Hop on board Angel Island Ferry for Spring egg hunts! 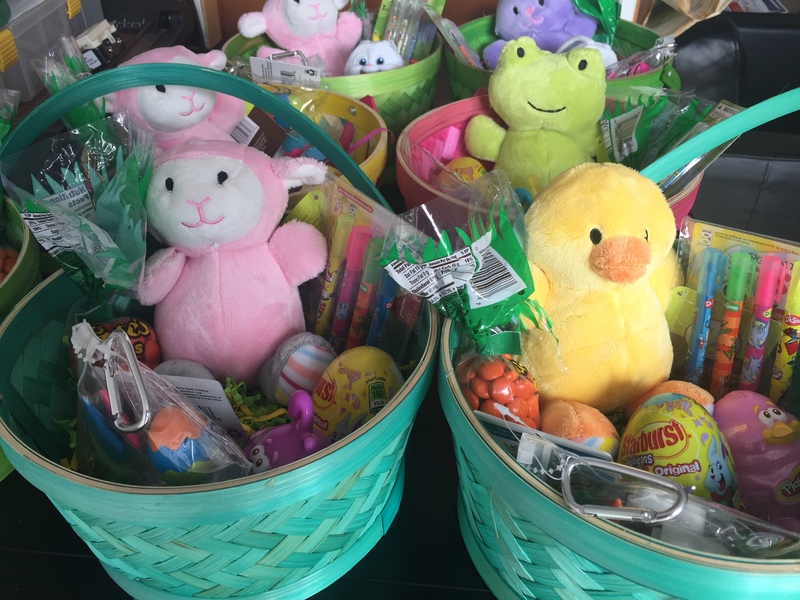 Angel Island – Tiburon Ferry is hosting hourly Spring Egg Hunts with fun prizes on-board the Angel Island Ferry en-route to Angel Island State Park on Saturday, April 20 and Sunday, April 21, 2019, from 10 a.m. – 2.p.m. Children on-board Angel Island Ferry’s 5 ferry trips to Angel Island from 10 a.m. – 2 p.m. hourly from Tiburon, California, to Angel Island on Saturday 4/20 & Sunday 4/21/2019 will have the opportunity to hunt for eggs on board the ferry on the way to Angel Island State Park. How much fun is that? Hop on for Hourly Spring Egg Hunts with fun-filled prizes. Hop on Saturday, April 20, 2019 in Tiburon, California, starting at 10:00 a.m. to attend Angel Island’s 3rd Annual Spring Festival. 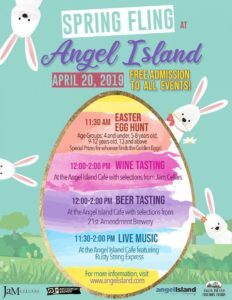 There will be complimentary wine and beer tastings, a Spring Egg Hunt for the children, a special Spring Menu all weekend at the Angel Island Cafe & Catina…and more! Angel Island – Tiburon Ferry offers round-trip ferry service to Angel Island State Park from Tiburon, California. Hiking for all fitness levels ~ with beautiful vistas of iconic San Francisco Bay landmarks such as the San Francisco Skyline, Golden Gate Bridge and more. Biking – Bikes ride on ferry for just $1.00 round-trip or you can rent on the Island. Seque Tours and Historic Tram Tours…and much more! 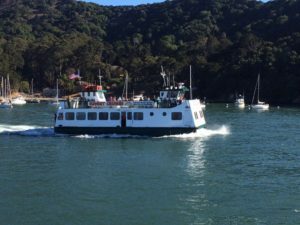 Click here for Angel Island – Tiburon Ferry’s current ferry schedule & start planning your Angel Island getaway today. 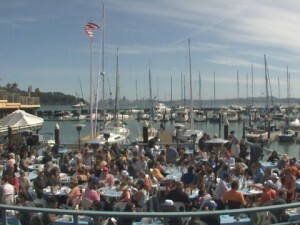 Plan in some time to check out our beautiful, waterfront town of Tiburon, California. You can literally walk everywhere in downtown Tiburon, California, which offers numerous waterside cafes, restaurants and fun shops to explore. Plus, enjoy $4.00 and $5.00 ALL DAY PARKING! Angel Island visitors may bring their own bikes on board Angel Island Ferry for just $1.oo round-trip year-round. Angel island, Angel Island events, Angel Island Ferry, Angel Island State Park, Angel Island Tiburon Ferry, Captain Maggie, family fun, Tiburon events, Tiburon Ferry Schedule.